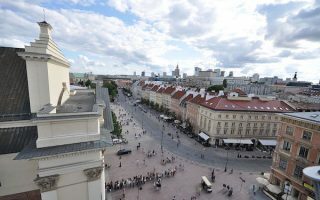 This is our guide to running in Warsaw, capital and largest city of Poland, with a population of 3 million. Once considered one of the most beautiful cities in the world, much of the city was unfortunately destroyed in World War II. A lot has been rebuilt, including a meticulous reconstruction of the Old Town. The city has many attractions, a vibrant culture, and a great range of architecture, featuring many European styles, and mass residential blocks typical of Eastern European countries. Warsaw sits on the the Vistula River, which divides the city into two parts, left and right. Among the most notable landmarks of the Old Town are the Royal Castle, King Sigismund’s Column, Market Square, and the Barbican. The running scene in Warsaw has been steadily expanding. 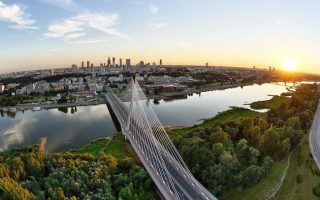 The best place to run in Warsaw is along the Vistula River, which features extensive paths. 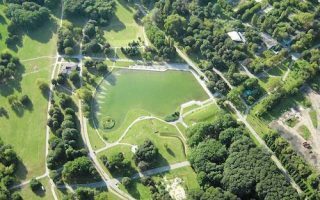 There are important and extensive parks, notably Łazienki Park and Mokotowskie Field. 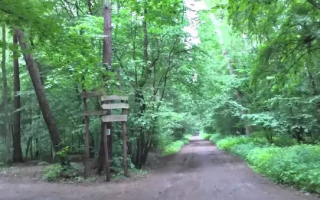 Runners can also enjoy extensive paths in Kabacki Forest south of the city, and Bielański Forest to the North. Warsaw has an extensive transportation system called the ZTM, with buses and trams system criss-crossing the city, a good metro system running from north to south and a second line that opened in March 2015 running east to west. 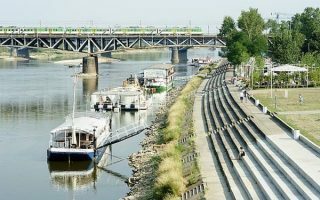 From May to September, a ferry crosses the Vistula. Runners should be aware that Warsaw winters can be cold but not frigid, but should come prepared with proper gear. Many thanks to Warsaw Running Tours for their help with this guide. We highly recommend booking one of their tours! The signature running route in Warsaw. The best section is ~5 km of paths between the Łazienkowski Bridge and the Gdański Bridge. Paths on west side are paved and more developed. The east side side is greener, with gravel paths. Full loop is 12 km (7.5 miles). An 11+ km 'runseeing' tour of the best of Warsaw. Starting from Old Town, takes in many of Warsaw's most important sites, through the Ujazdowski Castle and the Lazienki Park to end at the Palace in Wilanowa. Run one way and take tram back! A classic European city park, located along the 'Royal Route'. Several paths wonderful for running -- can easily put together a few km within the park. The park features several museums, cultural institutions, gardens, and the Palace on the Isle. A guide to running in central Warsaw, known as Śródmieście. The area just south of Old Town is Powiśle, between the river and a strict city center. Also, Karowa St., Królewska St. bordering the Saxon Garden, and Aleje Ujazdowskie. 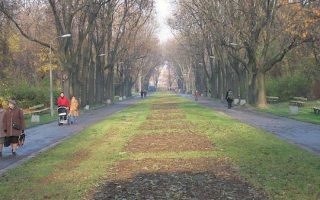 A 140 acre park in the Praga Południe district. Skaryszewski was designed in the early 1900s, and features wonderful paths through meadows & fields, a lake, sculptures, & more. Route also includes a loop around PGE Narodowy stadium. A 172 acre field, with paved and unpaved paths in the Mokotów neighborhood. It's a bit over 4 km around the paths. 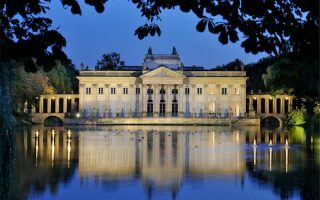 Combine with Łazienki Park and other nearby parks for a longer run. A 370 acre preserve about 8 km north of Warsaw. Several km of trails for running, including dedicated cycling and walking trails. We've mapped a route that combines two parks and a lake just to the east. 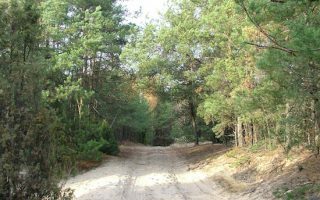 A 2,200 acre forest that's 14km south of Warsaw, with many km of trails great for running. It's best to design your own route through the many wooded and shaded trails. 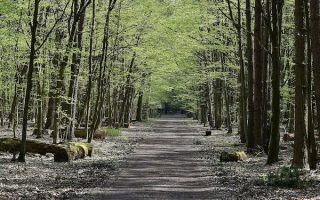 Large park in the north-west outskirts of Warsaw, with extensive trails for running. A great escape with lots of variety, and types of terrain. Mainly for trail running, with options for various distances & difficulty. Good hills if you want them! 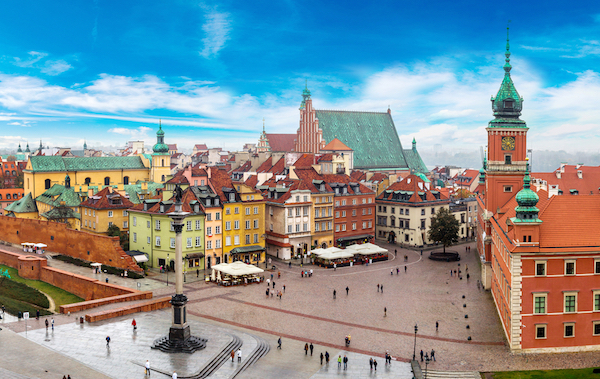 Warsaw has a humid continental climate with cold, snowy, cloudy winters and warm, sunny, stormy summers. Winters are cold but not frigid, with average high temperatures in January near freezing, and lows in the 20s (-5C). July temperatures reach into the 70s (24C), with coolish nights. Winters are drier and can be snowy, and summer precipitation often comes in the form of thunderstorms. Like many cities with a northern latitude, winter days are short but summers are evenings are gloriously long. Warsaw has a couple of dedicated running stores, as well as outlets of major show/apparel companies. Run Colors. Independent running store, located in Old Town. Sklep Biegacza Warszawa Powiśle. Along the river. Several other stores in Warsaw and elsewhere in Poland. Warsaw Sneaker Store. Near Centrum metro stop. Intersport Polska. Sporting Goods Store. Nike Running Store. Two locations in Warsaw. One is near Lazienski Park. New Balance Running Store. Centrally located. Warsaw Running Tours has wonderful guided running tours of the city, led by Mike. Thanks to Warsaw Running Tours for their help with our Warsaw guide! Orlen Warsaw Marathon: April. Attracts world class athletes. A 10 km race and a 4.6 km march run, as well. PZU Marathon. September. The oldest marathon in Poland, dating to 1979. PZU Half Marathon. March. A younger brother of the Warsaw Marathon, with its route leading through the main streets of the city. Biegnij Warsawo. October. 10 km event starts and finishes at Legia Warsaw’s stadium at Łazienkowska Street 3. BMW Praski Half Marathon. August/September.The only of the four large running races taking place on the right side of the Vistula, in the district of Praga.